Like a phoenix rising, Systyr 'Skin-'nérd emerges ready to fly. 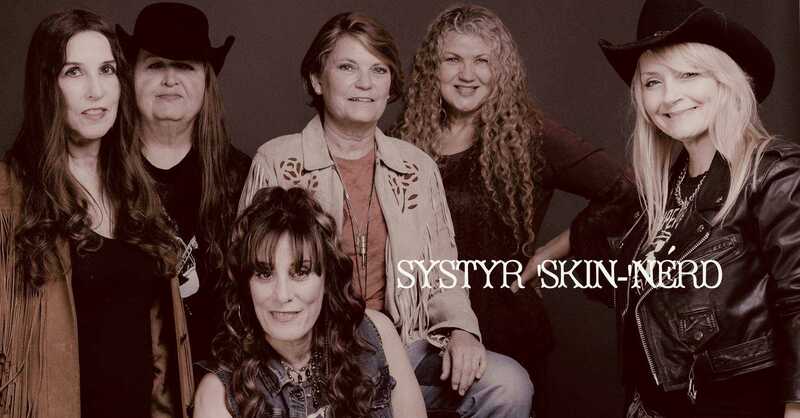 After years of 'playing' their dues, these Southern Rock Systyrs have come together to deliver the ultimate tribute to Lynyrd Skynyrd. 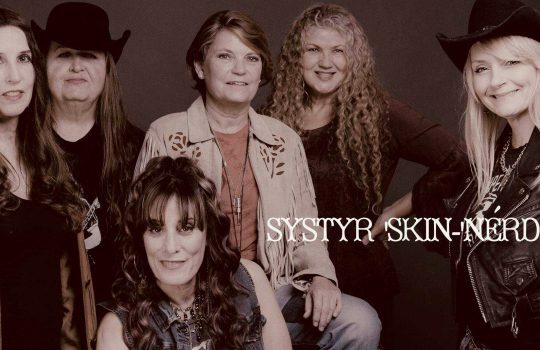 These seven ladyz of Systyr 'Skin-'nérd have the moxie, the professionalism, the swagger and the musical talent...much the same as the original 'magnificent seven' had in their heyday.